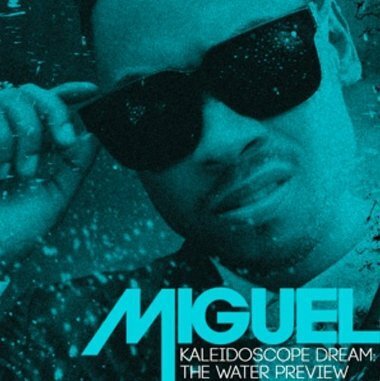 I mentioned the other day that Miguel was beginning the promotion for his second album, Kaleidoscope Dream. He released the first EP leading up to the album the other day. It’s called Kaleidoscope Dream: The Water Preview EP. Here is the iTunes link where you can purchase it. It features his hit track, “Adorn”. Enjoy.